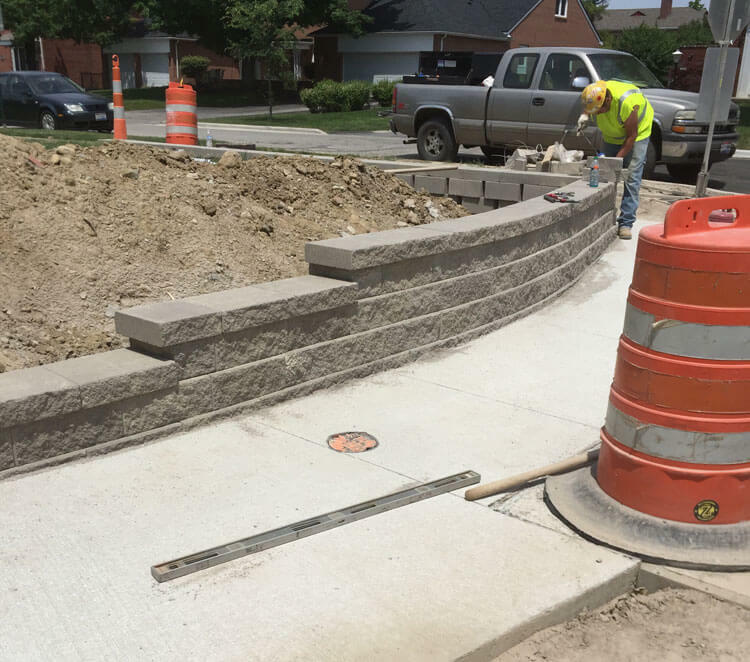 Completed during the 2015 and 2016 construction seasons. 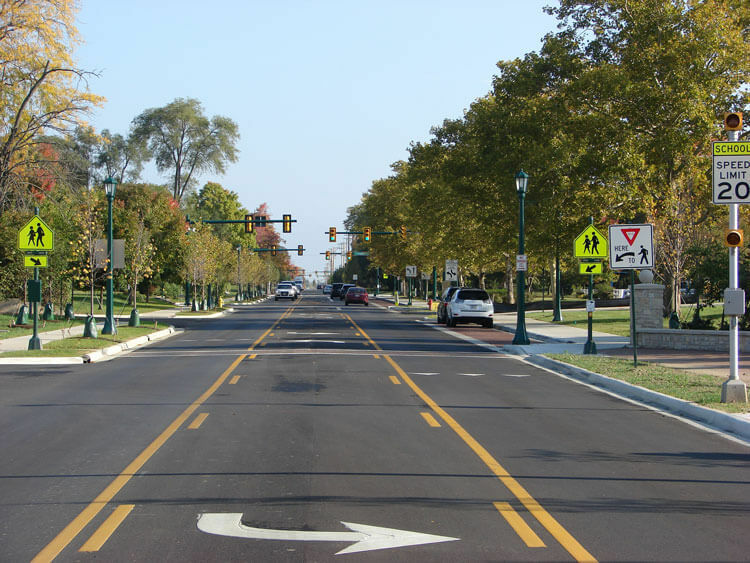 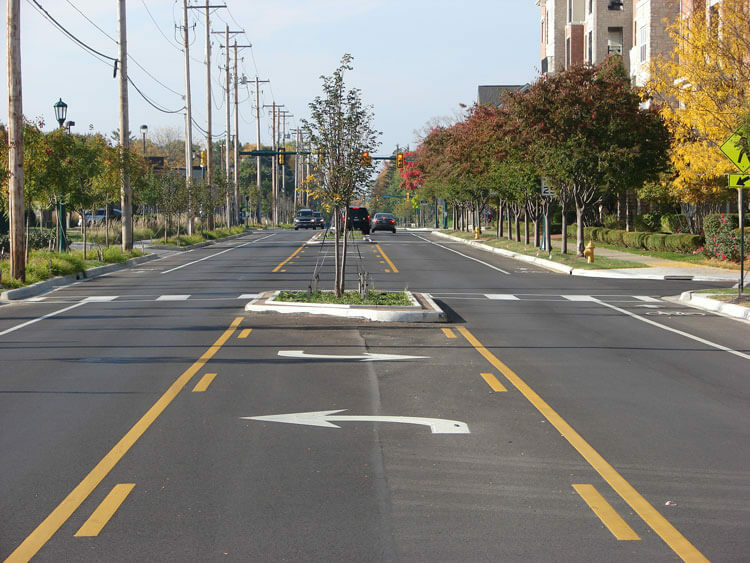 The Tremont Road project was a major street rehabilitation project through the heart of the City of Upper Arlington in Columbus, Ohio. 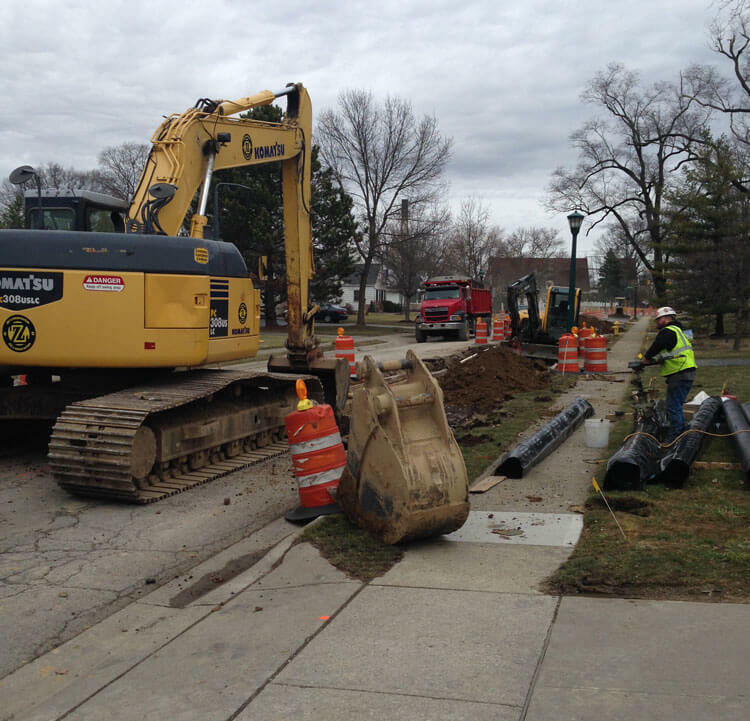 The project consisted of the complete reconstruction and widening of Tremont Road from Fishinger Road to Lane Ave. Major work items on the project included; underground, electrical, landscaping, asphalt, seeding, and more. 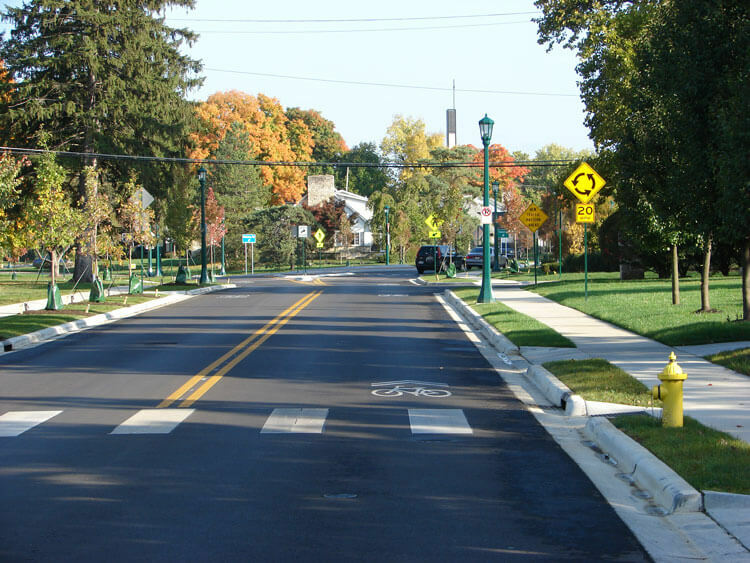 Safety was essential on this project as businesses continued to operate and a local school and library added to the pedestrian traffic.